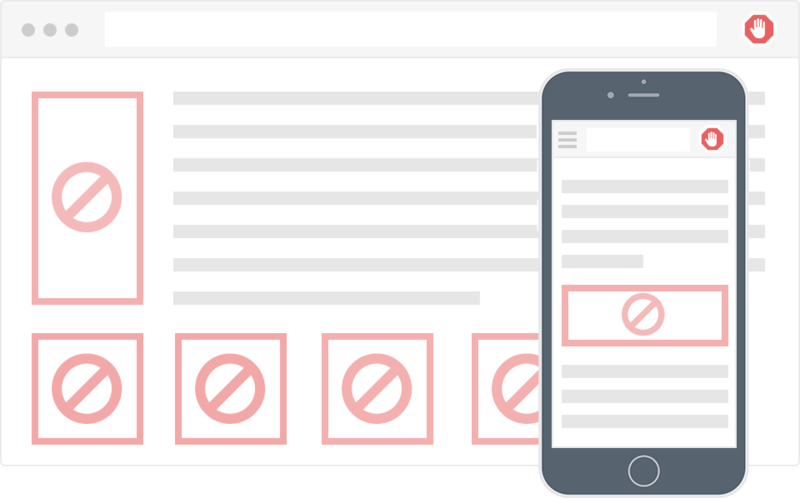 When we talk about putting up a website, it’s helpful to break that down into a couple of distinct phases. The first phase is your overall approach. The easiest way to think about this is how custom you want to be. Social Connections is an expanded part of our Connections feature area. The Connections area of our system allows you to see all your supporters’ connections in one area. If you are a Democratic or Progressive organization, this article is about why your technology platform should align with your mission. 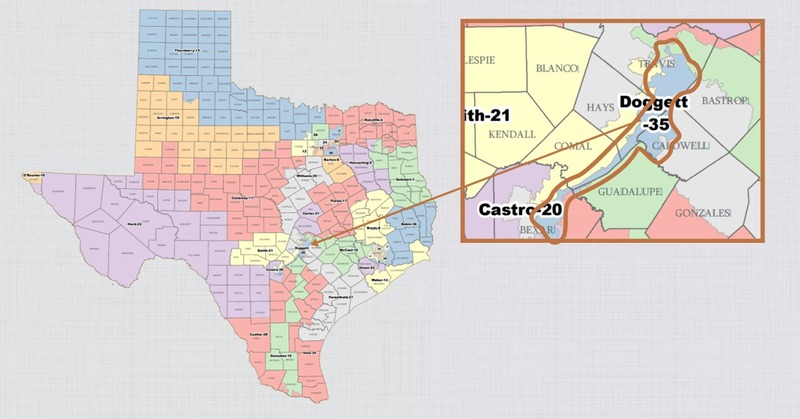 We should expect plenty of interesting events at polling locations in a few days. And with everyone having a video camera in their pocket, there will be lots of opportunity to photo document this. Goals are good. They help us visualize success and they motivate us to work harder and strive to do a little better with each project. But goals can have a nasty side-effect, especially when they are widely unrealistic. Today, we migrated to a revised help center. 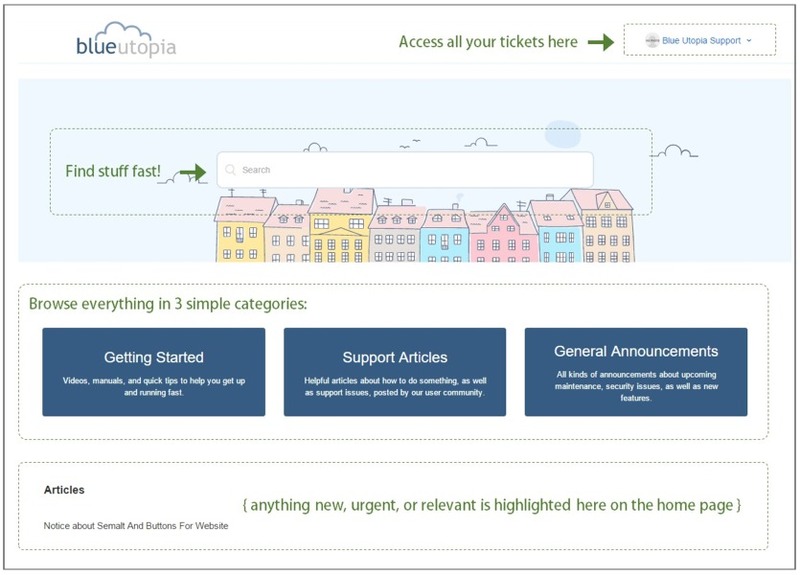 This should make it easier to navigate and to find the right help articles when you need them. 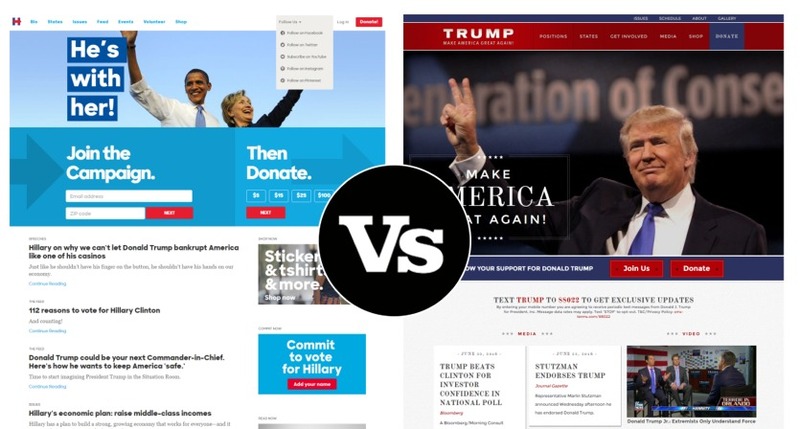 Website Battle: HRC or DJT? 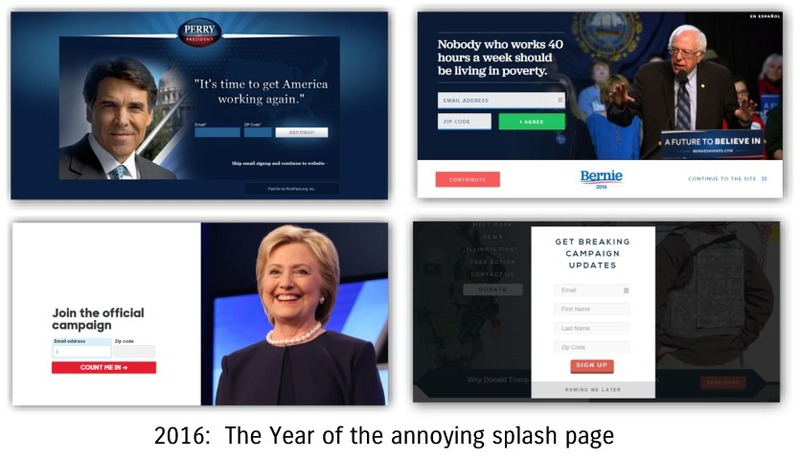 Splash pages, also referred to as sub-home pages are very common in political campaign websites. Go to any presidential campaign site and you’ll likely get one jammed at you, asking you to donate, volunteer, or semi-politely demand your email.